For this studio, there are no places left anymore. The Violin Studio at the Darmstadt Summer Course has been directed by Graeme Jennings (former 2nd violinist of Arditti Quartet) since 2012. The classes are typically run in “Open Studio Style” each day, whereby all participants are welcome to attend at any time, and as much or as little as their Course activities allow, to either play or observe others (although private one to one lessons are also possible if anyone specifically requests them). Typically, the class attracts a very international group of violinists who either specialize in Contemporary Music or wish to extend their knowledge and abilities in this field. The participants are mostly graduate students although we have had one High-school student and even some professionals in the class. Typically, the works studied and shared amongst the class range from the “classics of contemporary music for violin” (Berio, Boulez, Carter, Donatoni, Ferneyhough, Sciarrino, Xenakis and many others) to more recent, post-2000 works. Works by composers present at the Darmstadt Summer Course are encouraged to be either workshopped or quickly studied at the courses and performed. Last time we invited composers at the courses to write short Etudes for the class which is a tradition I hope to continue. 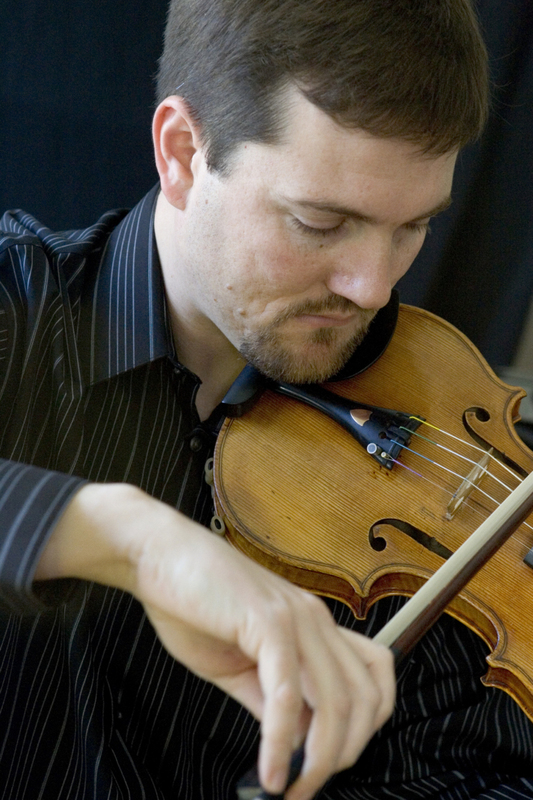 All aspects of contemporary violin performance are addressed in the classes, such as technique, extended-techniques, style, interpretation and issues of realizing complex notation. Chamber music is also welcome in the classes, especially string quartets, as well as collaborations with participants of the the other instrumental and vocal classes. Sometimes Free-Improvisation sessions are included as well. Part of the violin studio will be a workshop on new duo compositions for oboe and violin, lead by Cathy Milliken (oboe & composition) and Graeme Jennings (violin). For composers, there will be a call for participation. Violinists enrolled in the violin studio will be asked to workshop and/or perform any suitable works that we receive from this call.